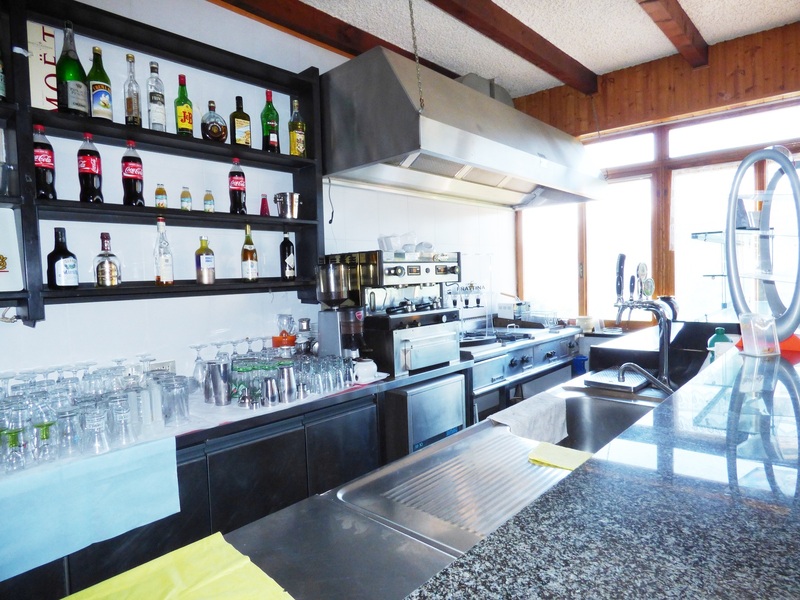 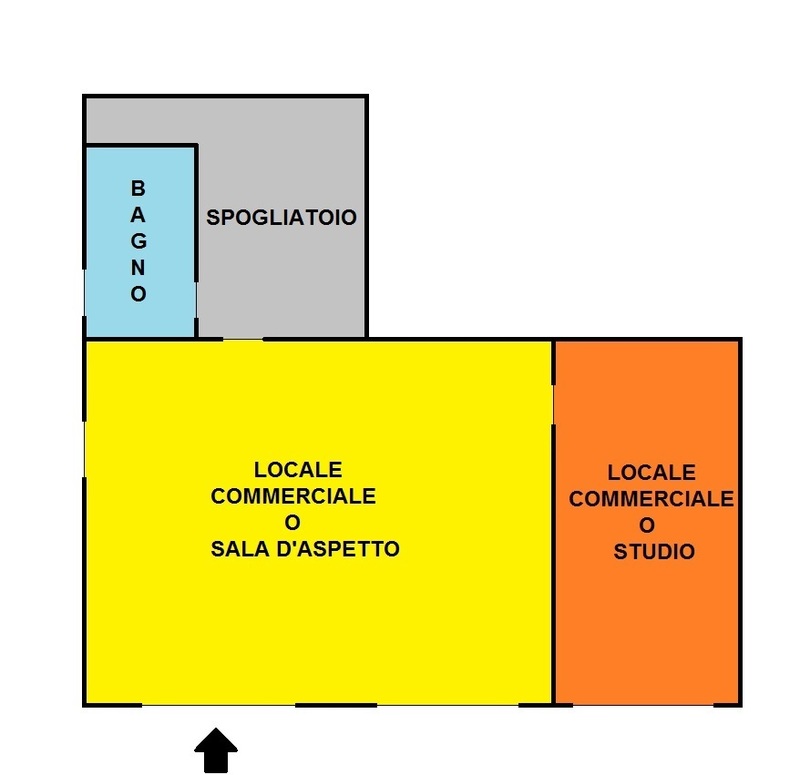 Gattorna: Commercial space of 70 sqm divisible into two rooms, two gates, parking. 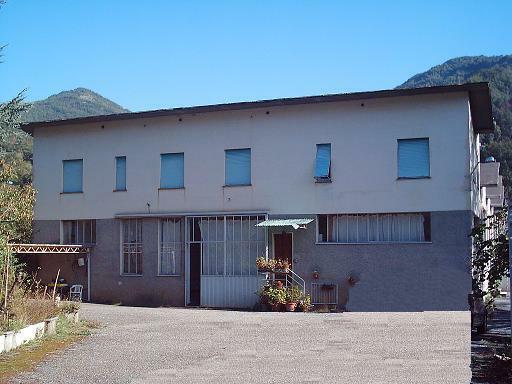 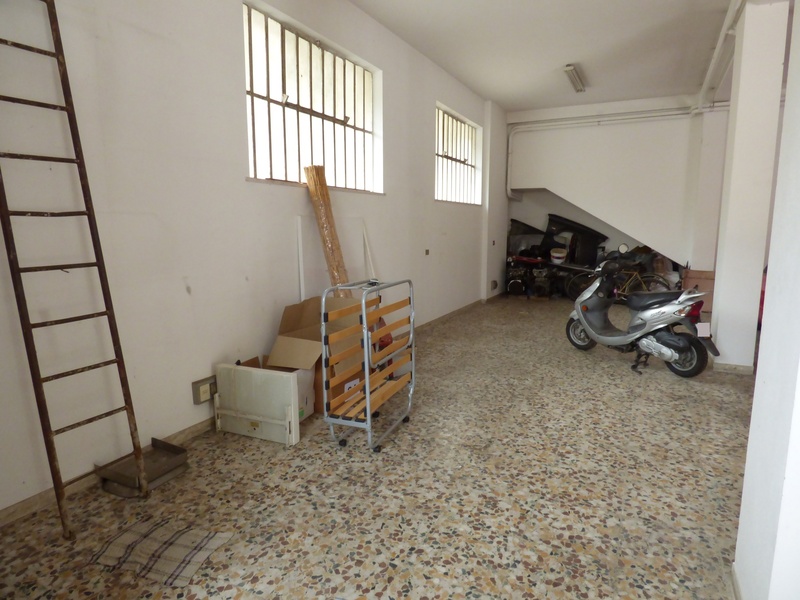 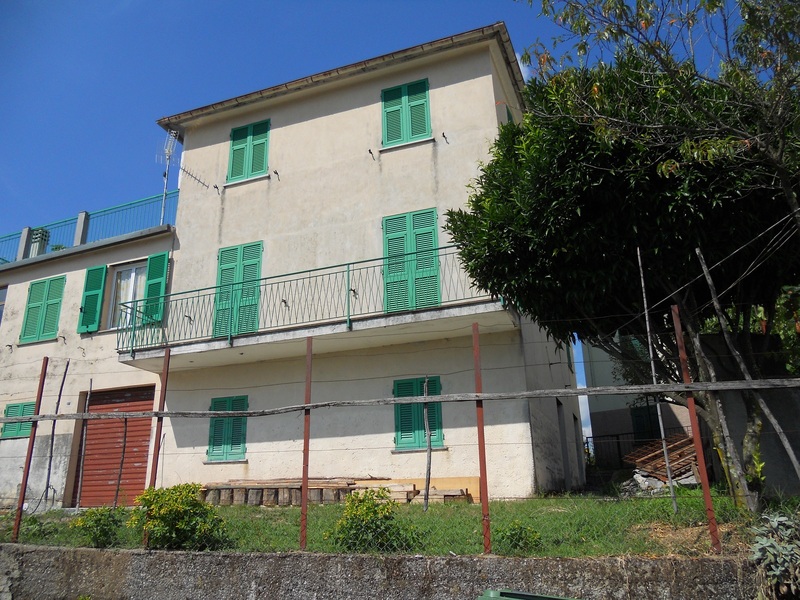 Ferriere: Warehouse of 300 sqm yard. 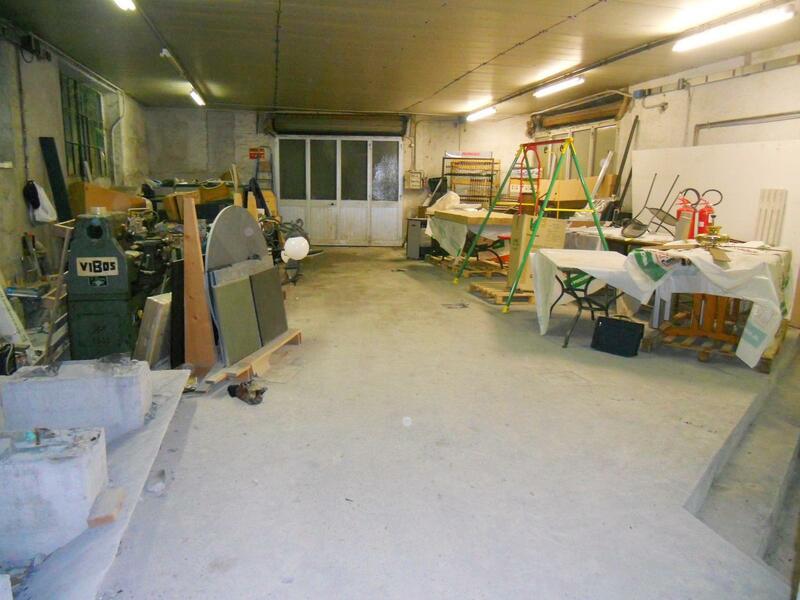 Ferrada: warehouse of 444 square meters 6 meters square trucks. 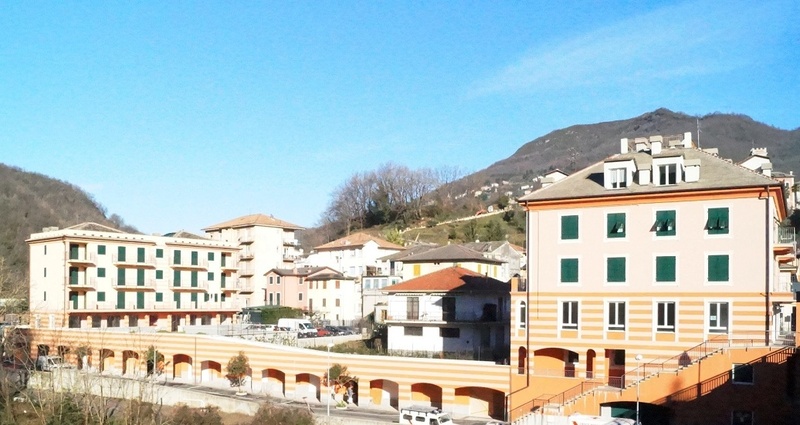 Cicagna-warehouse of 1300 square meters with 5000 square meters of land for maneuver trucks offices and two apartments. 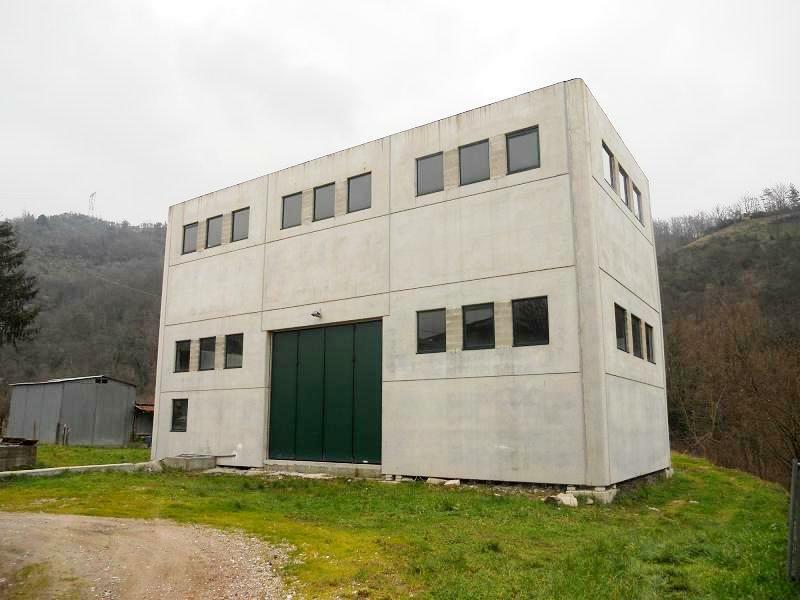 Monleone: in central place laboratory-workshop on two floors with car access, dressing, bathroom with shower,deposit, utility room and office. 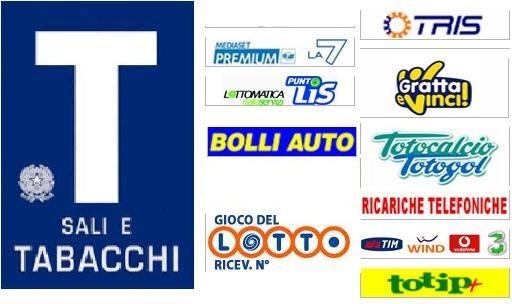 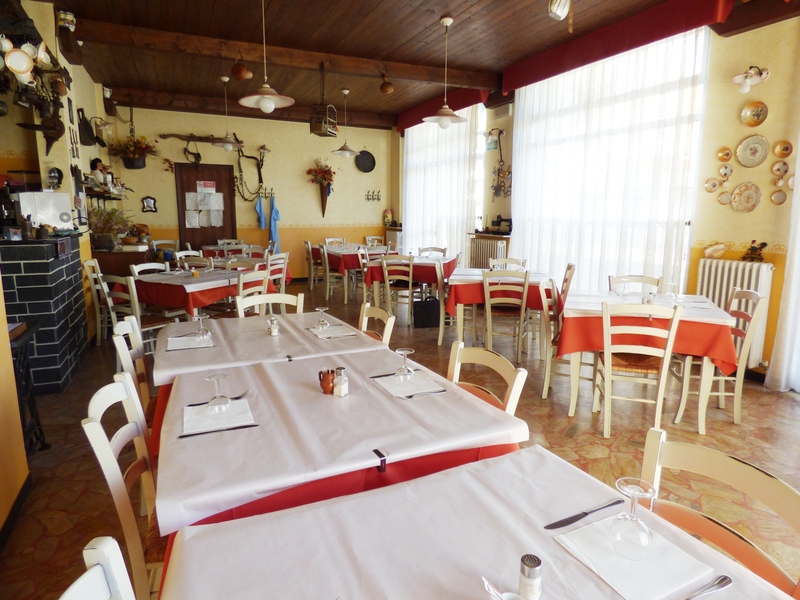 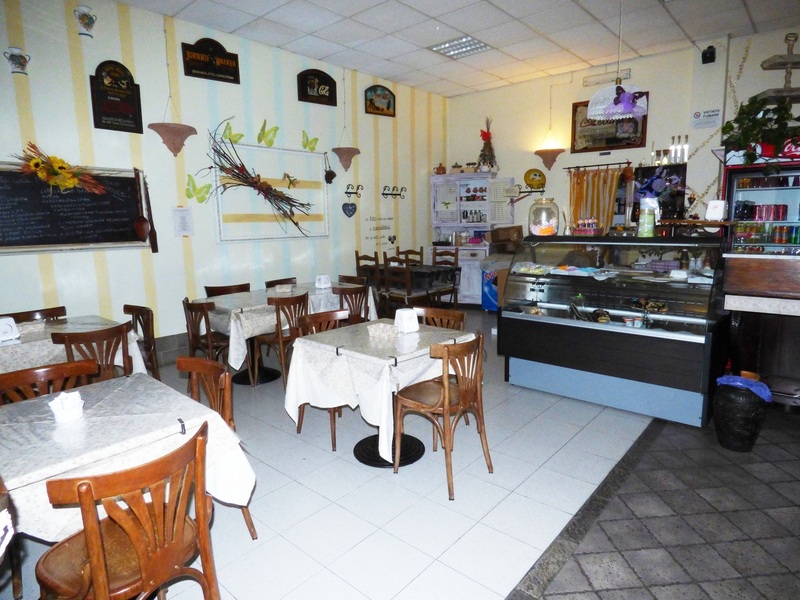 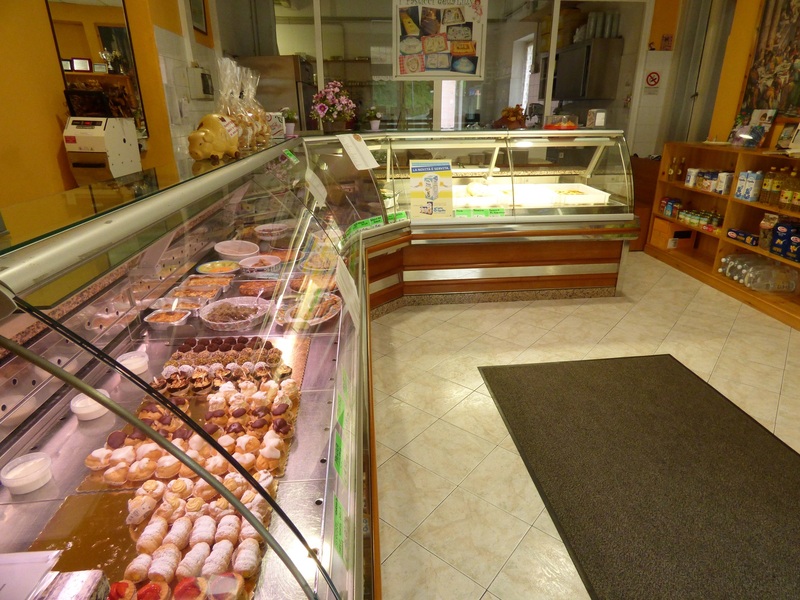 Monleone: in a high traffic area of ​​150 square meters local commercial with shop windows. 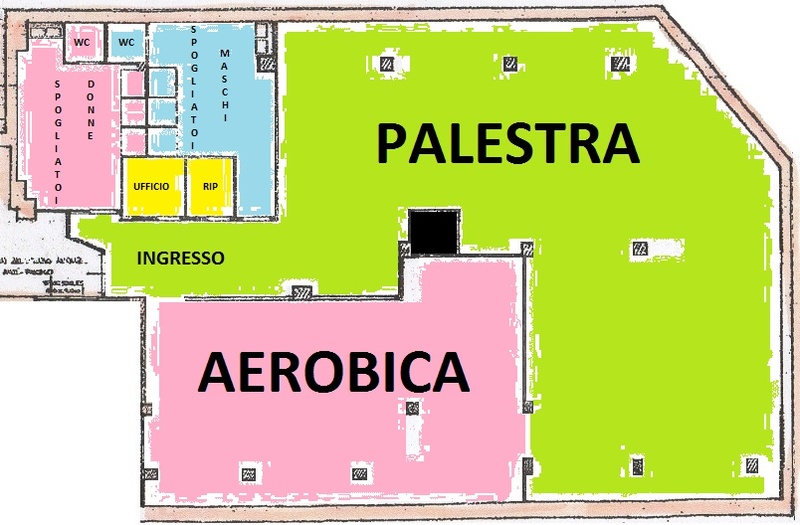 Gattorna: office-warehouse of various sizes with bathroom and waiting room, shop windows.